The Illinois Youth Soccer competitive league are the highest level of competition in the state. 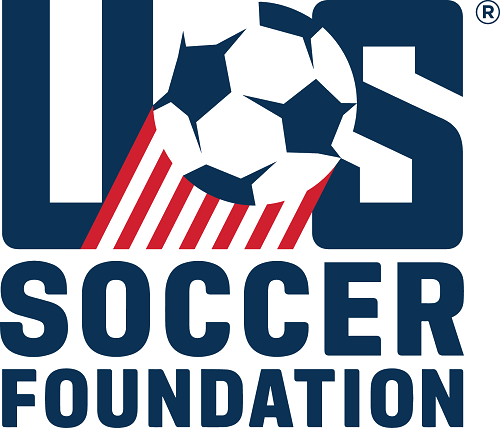 Each of these leagues meet the strict criteria of Illinois Youth Soccer and US Youth Soccer. 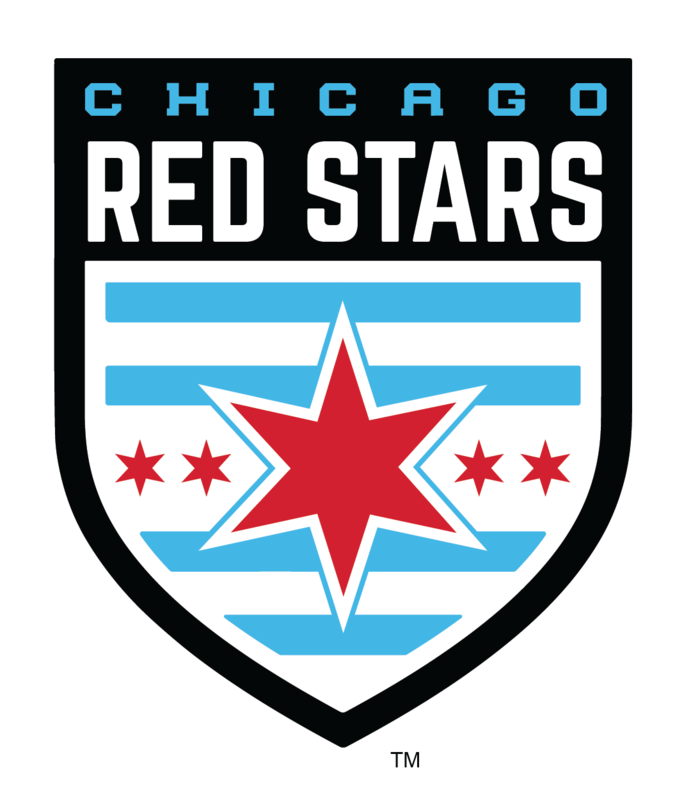 ONLY teams that play in Illinois Youth Soccer-affiliated competitive leagues are eligible to participate in the Illinois State Cup, US Youth Soccer National Championship Series, Midwest Regional League, US Youth Soccer National League, Presidents Cup, Illinois Cup and other exclusive events. About CIYSL: Central Illinois Youth Soccer League was founded in 1980. From its humble begging’s of just 8 teams the league has expanded to over 200 teams. In 2010-11 year the CIYSL expanded to include CIYSL-North registering teams from the greater Chicago area. Although small in numbers CIYSL has had an impact on the youth soccer in the state of Illinois. The CIYSL has always been in the forefront of player development programs being one of the first to start small sided games; Academy Development program for U-8’s and U-9’s; Club Passing; and starting in the fall of 2012 will be the implementation of a Player Development curriculum. About IWSL: The Illinois Women’s Soccer League is an amateur women’s soccer league featuring teams from Illinois. The IWSL is a member of Illinois Youth Soccer and currently supports girls teams from under-8 through under-19 years of age as well as an Adult Division. The majority of teh teams are from the Northern Illinois and the Chicago Metropolitan Area. About ILLOWA: Illowa provides competitive youth soccer opportunities to teams in the Western Illinois and Eastern Iowa area with Fall and Spring seasons for boys and girls teams U8 through U18. Illowa currently has 22 clubs participating and approximately 175 teams. About YSSL: The Young Sportsmen’s Soccer League is a not-for-profit organization incorporated in Illinois since 1968 and is affiliated with Illinois Youth Soccer. The YSSL is run by its’ Officers and Board Members who are elected through the member clubs. The league’s members are guaranteed a voice in the direction and the structure of the YSSL. The YSSL provides a competitive schedule of games for boys’ teams U9 through U19. Teams are assigned to divisions by age and their level of competitive ability. At the end of each season, division standings are evaluated and teams are assigned for the next season. Teams move up and down the levels of the competition based upon their earned points.